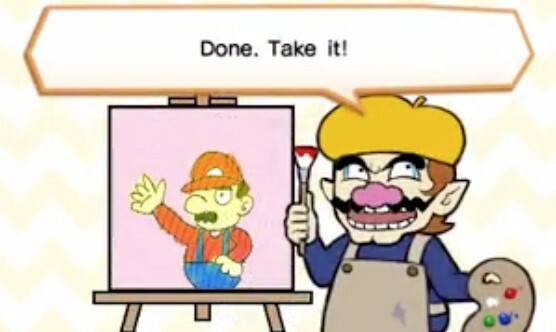 Some weeks back, we learned whenever someone taps an amiibo in WarioWare Gold, Wario would draw a painting of the character the amiibo represents. Today, Nintendo of Europe has uploaded a short clip of Wario drawing Mario, giving us an idea how some of his “amiibo artwork” actually look like. Check it out below.